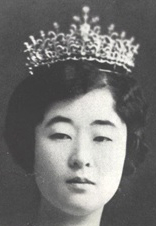 How did this tiara come to belong to Japanese Imperial Family before it was given to Sayako Kuroda? 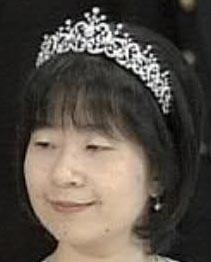 Was this tiara returned to the Japanese Imperial Family in 2005 when Sayako Kuroda married and relinquished her title of Princess Nori? These two are not the same tiaras. In Japan, princesses who are born to the Imperial Family creates their own tiaras when they turned to adult, 20years old, and princesses who are marry into the Imperial Family create their own when they got married. Korean Imperial Family had have its own property.